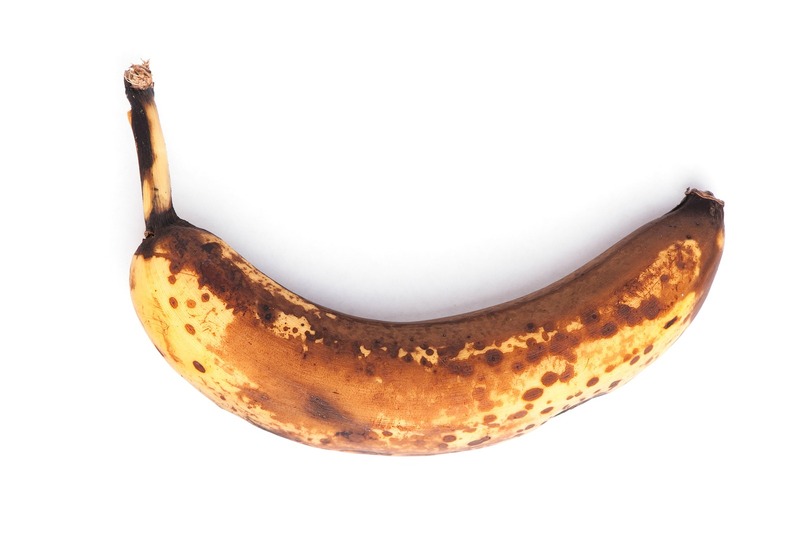 So, next time you’re about to bin a brown banana or toss away your wilting spinach… stop! There are some easy and healthy ways to use that food before it’s consigned to the council’s waste disposal system. All food these days is dated, but have you noticed the wording? Does it say ‘best before’ or ‘use by’. It may seem subtle, but it’s a significant difference. ‘Use by’ is the stricter of the two, and that is the date by which, according to the manufacturer, you must consume the goods. ‘Best before’ means that you’ve got longer than that date to safely eat and enjoy whatever it may be. This usually applies to sauces and conserves. So employ a little wisdom. 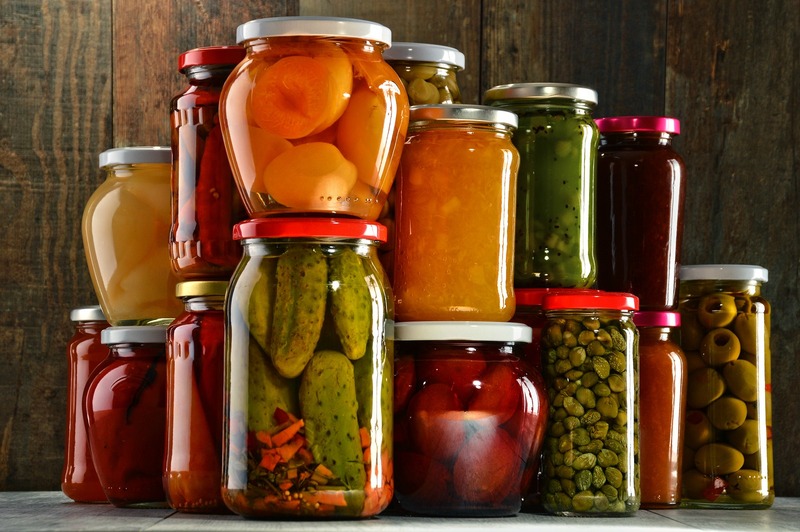 Freezing is a great way of preserving all kinds of food, and typically most foods can be stored for up to three months. Ideally, you should freeze food on the day of purchase but that’s not to say you can’t freeze them later. Yoghurts and cartons of smoothies and juice all freeze well and make for good snacks frozen or defrosted. Bread products are great for the freezer and you can defrost slices of bread to order in the toaster – just make sure you shake the loaf before you freeze so the slices don’t fuse. Cooked dishes like lasagne, roast potatoes and soups all freeze well too. Always store these in airtight containers though to avoid the ‘ice burn’ effect which damages those dishes. Even certain fruits freeze well – mangoes, berries and pineapple do well. You can slice and freeze citrus fruit too and reward yourself with a frozen lime slice in a G&T. If your bananas are a little brown or your spinach somewhat saggy they’re still safe to eat and actually can boost a smoothie with some fantastic goodness and flavour. In fact, all fruit and veg that reaches the over ripe phase is great for smoothie making. Ideally, smoothies should be enjoyed straight away because that’s when most antioxidants are available to you. But if your supply of really ripe produce is way more than your appetite can cope with the trusty freezer is your friend again. And if you have a plentiful supply of ripe bananas, blend and freeze them to make a healthy and eco-conscious ice cream alternative. The chemical process of cooking alters the state of foods and can help prolong their life too. A meat like chicken should always be cooked by the date on the packaging, but once it is it can last in the fridge safely for a few more days and make a great salad ingredient, sandwich filling or provide protein and texture to a stir fry. Other ingredients like peppers, mushrooms and onions work well in sauces and when cooked will last longer in the fridge and longer still in the freezer. And before your eggs lose their freshness you can hard boil them for a high protein snack or sandwich filling. If you live in a household where there are leftovers from Sunday lunch, there’s a lot you can do. The meat and veg can create tasty stocks for future roast dinners. Or you can boil them with the stock and blend to make a soup. Leftover roasties also work well in a frittata with a few herbs to bring new flavours into the mix. 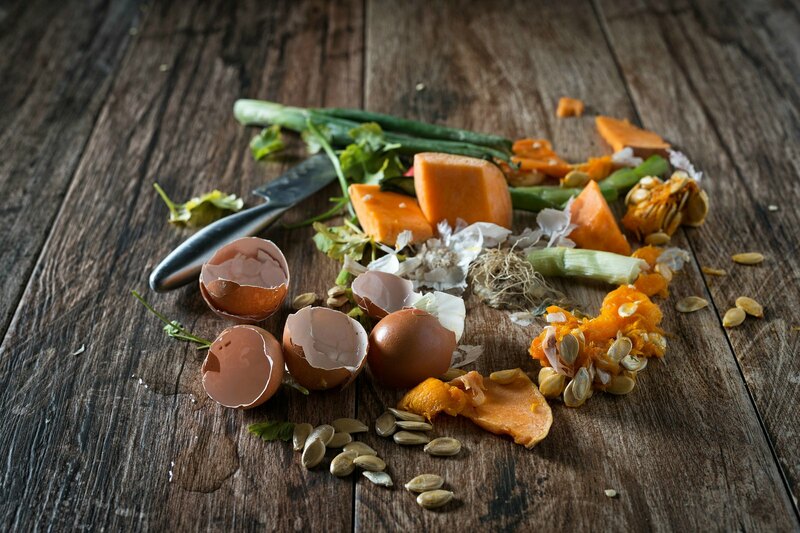 Aside from the environmental benefits of reducing waste, there are financial and dietary rewards for making leftovers last. Filling the freezer with soups, smoothies and sauces gives you a ready supply of healthy homemade food that’s quick to defrost and easy to serve. You’ll cut down on unhealthy and expensive ready meals in favour of flavoursome and healthy options that are low in salt, sugar and the artificial colours and preservatives typical of the ready meal category. So set yourself a challenge to love your leftovers today!